The Duchess recently stepped out with the Queen while vacationing at the royals' Scotland home, giving fans a rare treat during her leave. 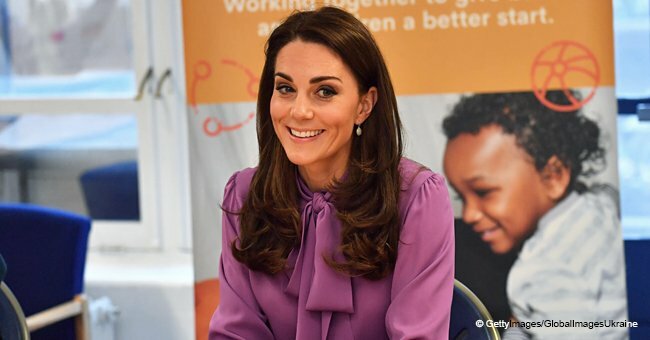 Catherine, Duchess of Cambridge, has been laying very low since she welcomed her third child, Prince Louis, on April 23 this year. Over the summer, she has been on maternity leave, making the odd appearance only at family events. With the royal family visiting their Scottish home of Balmoral Castle, Catherine and her husband, Prince William, the Duke of Cambridge, and their three children joined Queen Elizabeth on the estate last week for the summer holidays. 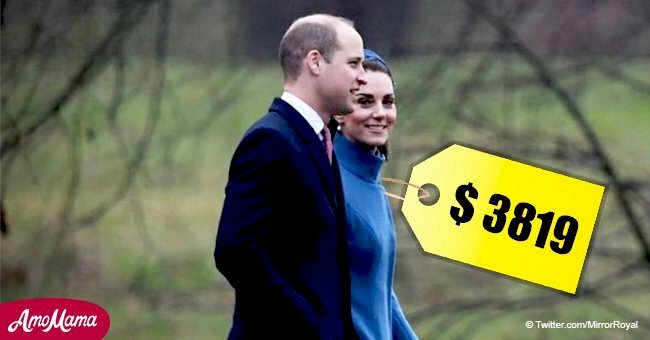 And on Sunday, Catherine and William attended a morning church service with Her Majesty in the nearby village of Crathie, offering fans of the Duchess a rare glimpse of her. Catherine wore a long grey coat dress and a black fascinator, with her long brown locks tied neatly up in an elegant chignon. She looked relaxed and happy as she accompanied the Queen in the car. The Cambridges have been spending the summer in their country home of Anmer Hall in Norfolk while the Duchess has been on maternity leave. 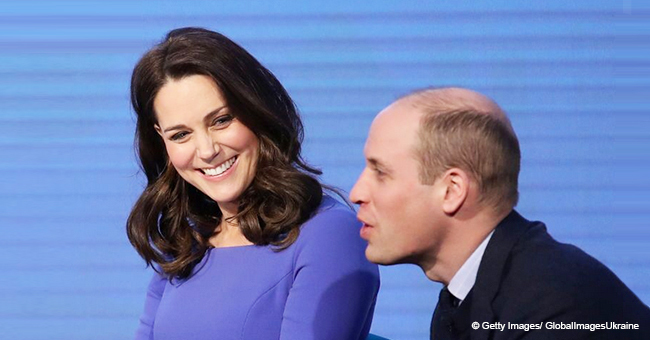 During her four months off, the Duchess has only been seen at select events. 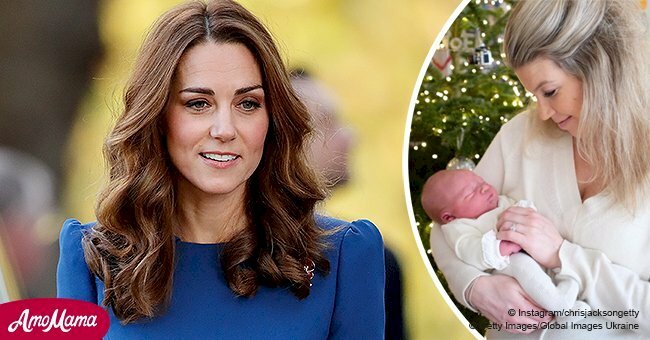 After presenting the newborn Prince Louis to the world on the steps of the Lindo Wing of St Mary's Hospital, her first public appearance was when she stepped out at her brother-in-law's wedding. 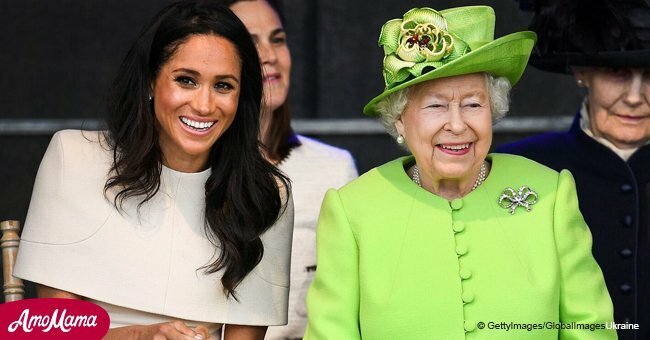 Prince Harry, the Duke of Sussex, and Meghan, Duchess of Sussex, tied the knot on May 19, less than a month after Louis's birth. On that occasion, Catherine was tasked with guiding the bridesmaids and page boys into St George's Chapel. Catherine also attended the Trooping the Colour ceremony, as she is required to do as a member of the royal family. Catherine made another appearance when Louis was christened on July 9. The outing was the Cambridges' first as a family of five. The ceremony took place at the Chapel Royal, St James's Palace, and was attended by other members of the royal family, minus the Queen and Prince Philip.